View details SafeBridge Consultants, Inc. Sponsors and Exhibitors http://www.safebridge.com SafeBridge Consultants, Inc. is the premier resource for high level safety, health and environmental support to the pharmaceutical and biotechnology industries. We provide services in occupational and environmental toxicology, risk assessment, product safety, industrial hygiene and analytical chemistry to clients worldwide from offices in California, New York and Liverpool, UK. 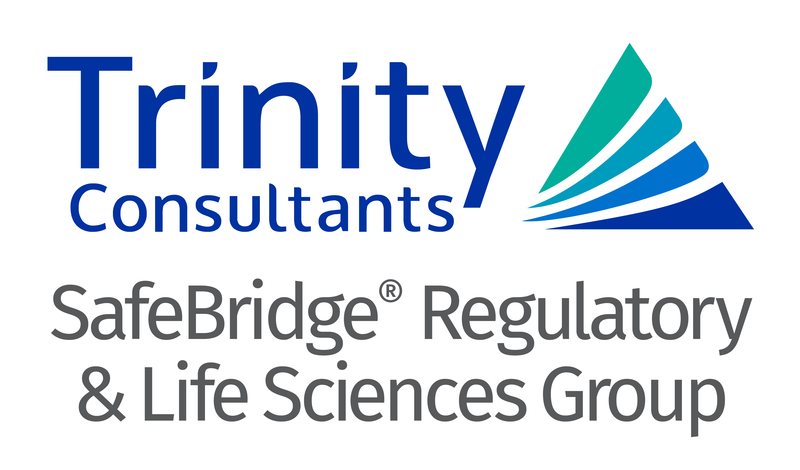 SafeBridge Consultants, Inc. is the premier resource for high level safety, health and environmental support to the pharmaceutical and biotechnology industries. We provide services in occupational and environmental toxicology, risk assessment, product safety, industrial hygiene and analytical chemistry to clients worldwide from offices in California, New York and Liverpool, UK.